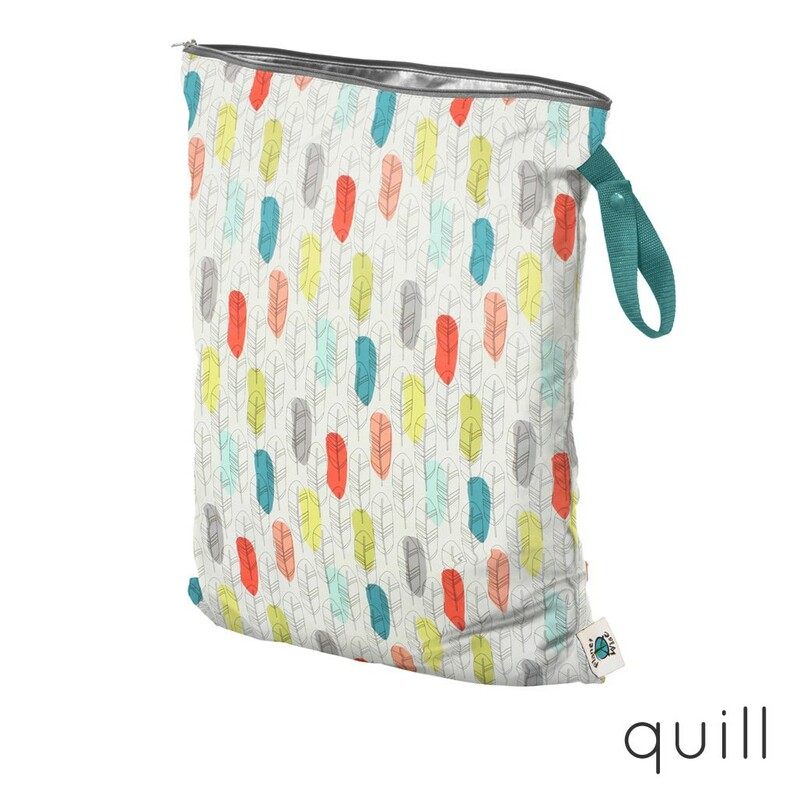 Store your dirty nappies ready for wash day with this large wet bag and hang it from the bathroom door with the handy strap. 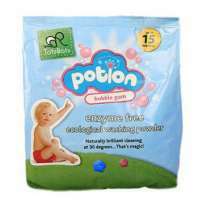 As kids grow up, it's also ideal for swim and sports kit too. 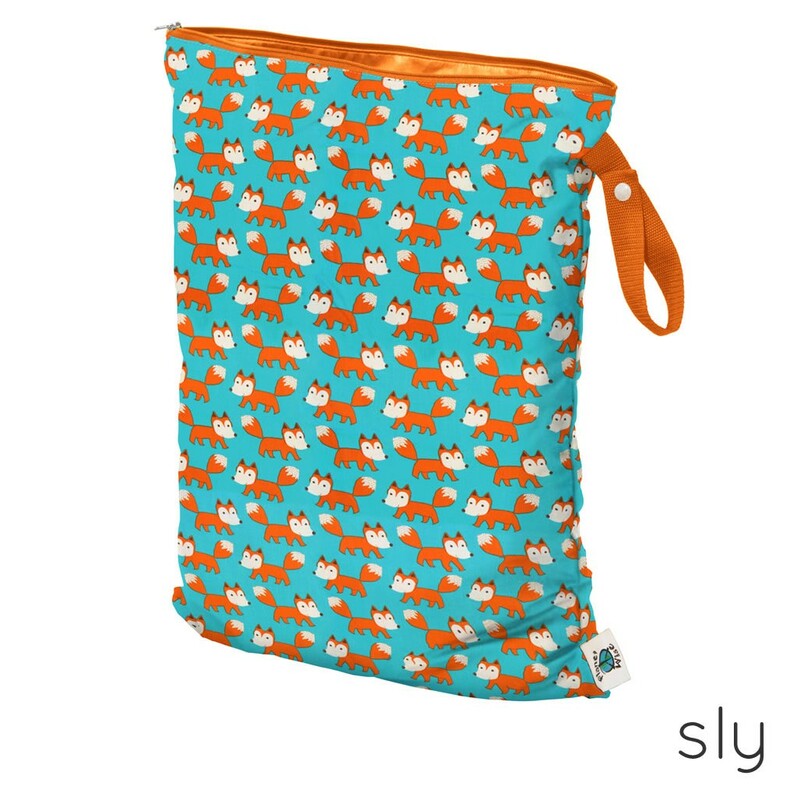 This bag measures 43cm x 53cm. 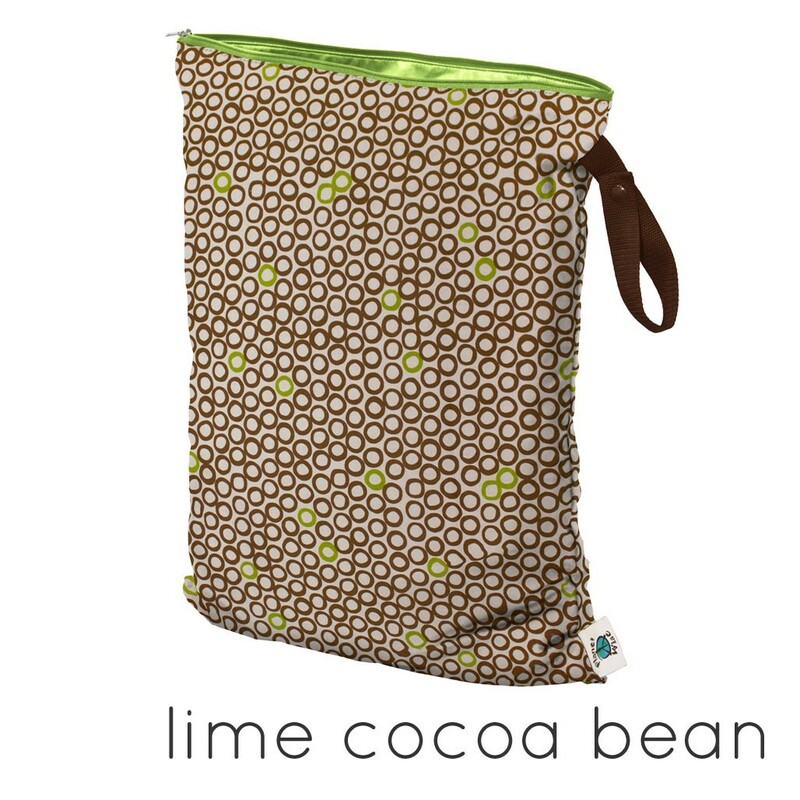 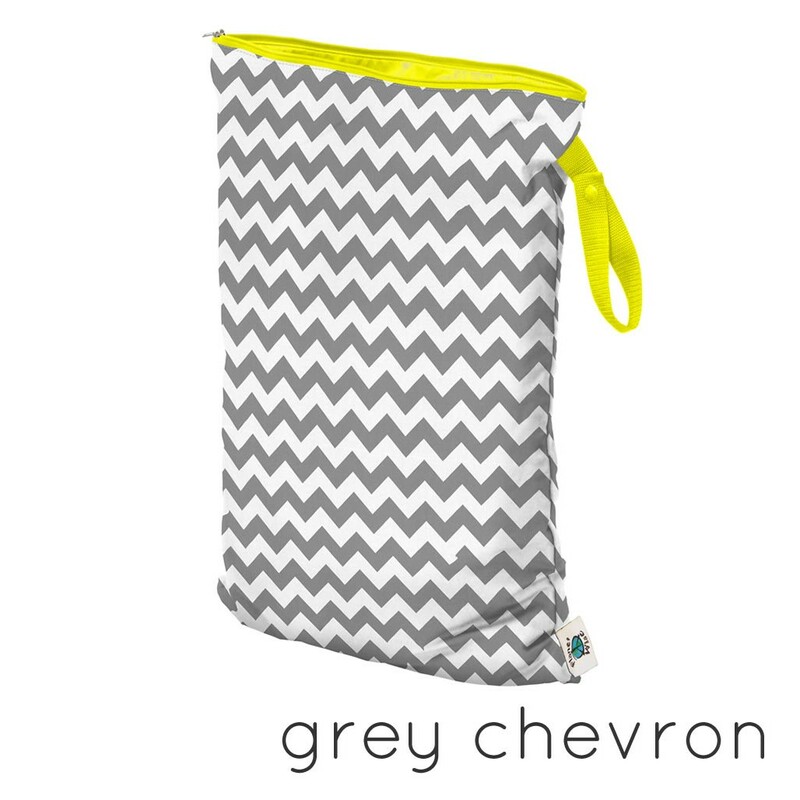 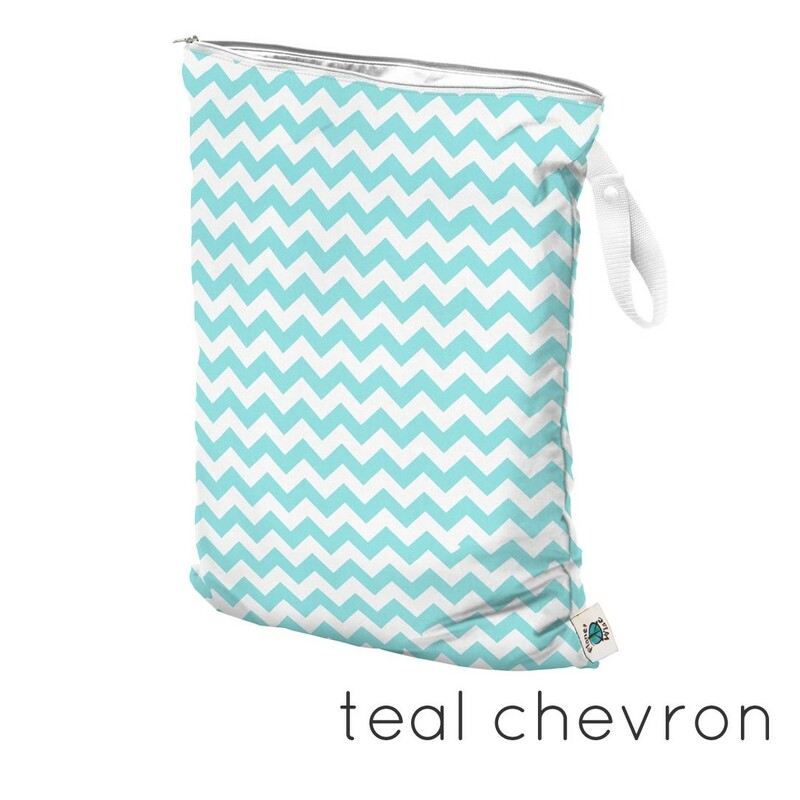 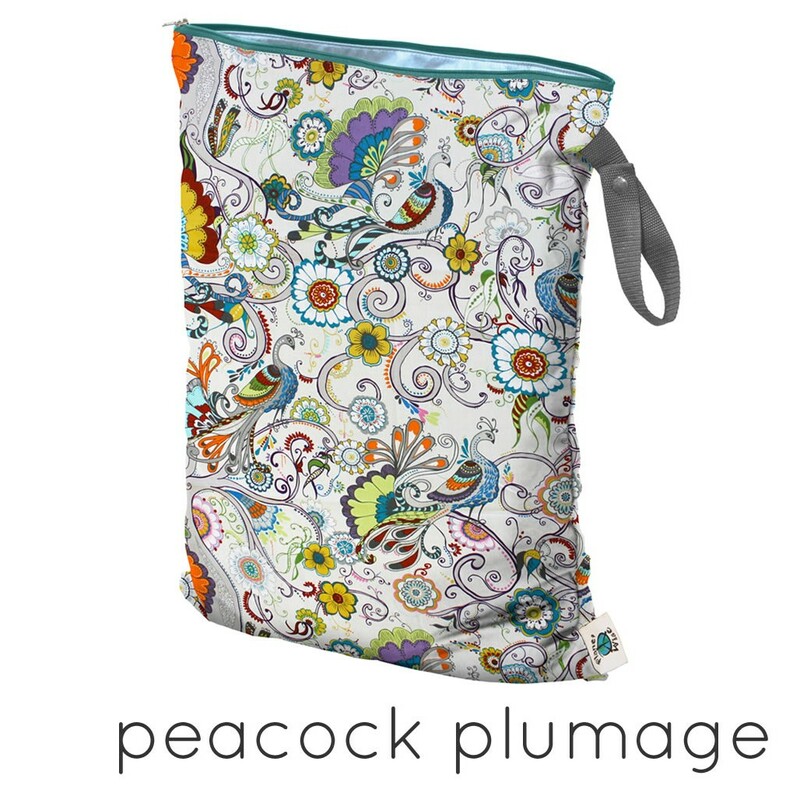 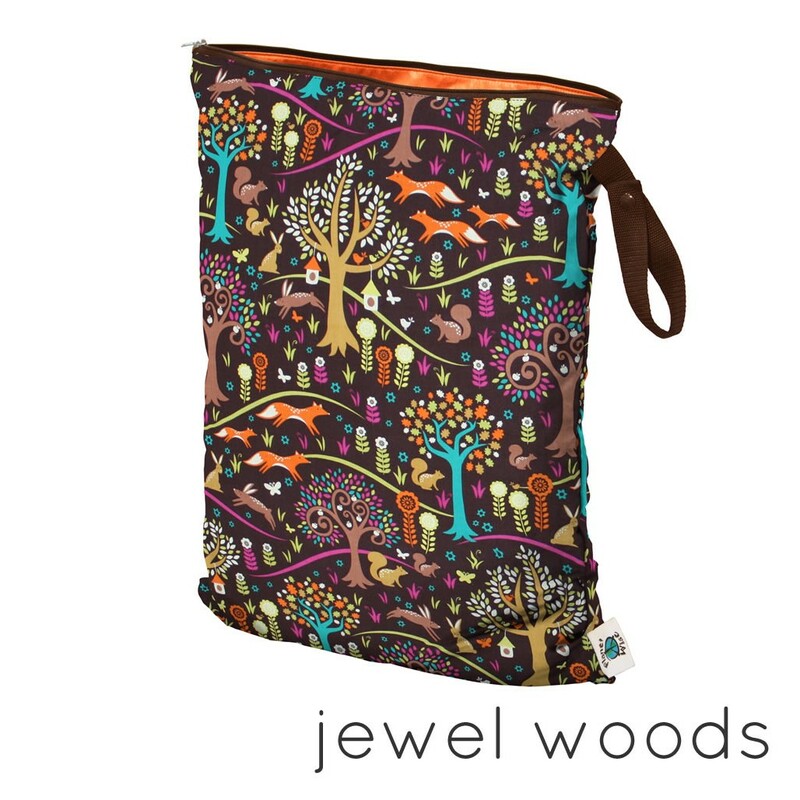 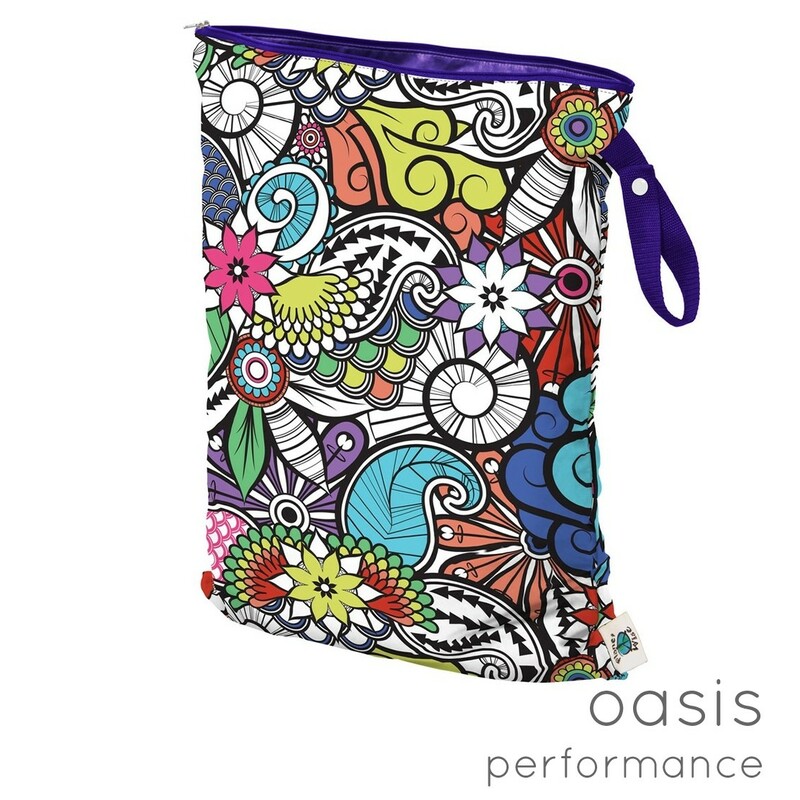 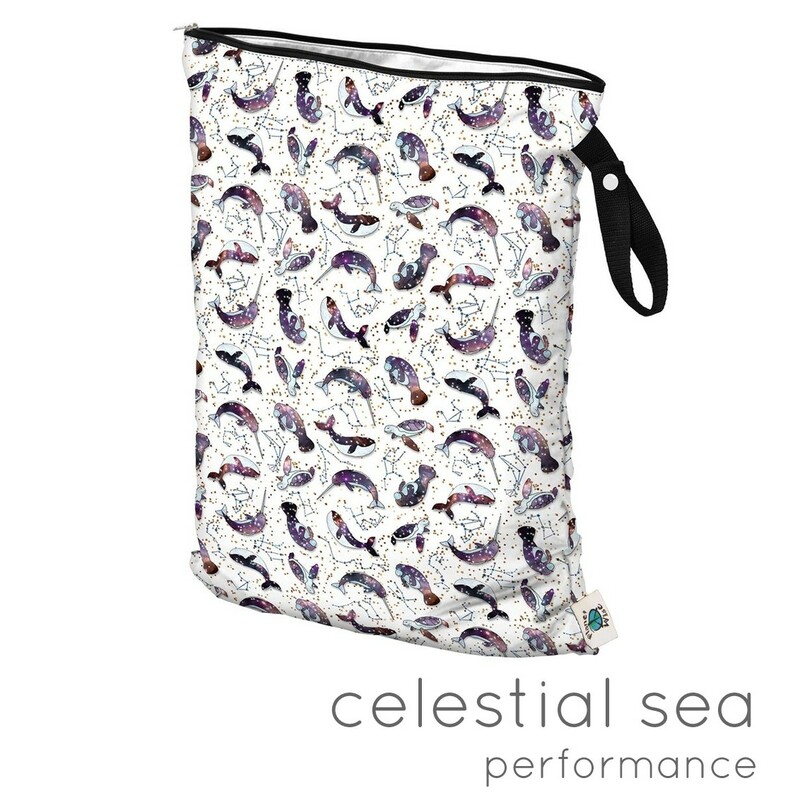 Seam-sealed waterproof interior with designer cotton fabric on the outside and a quality zip closure. 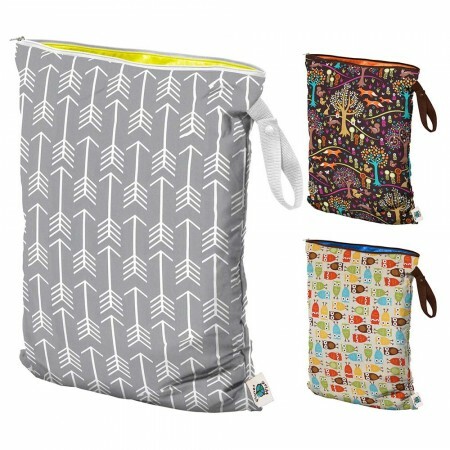 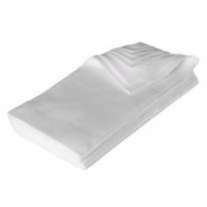 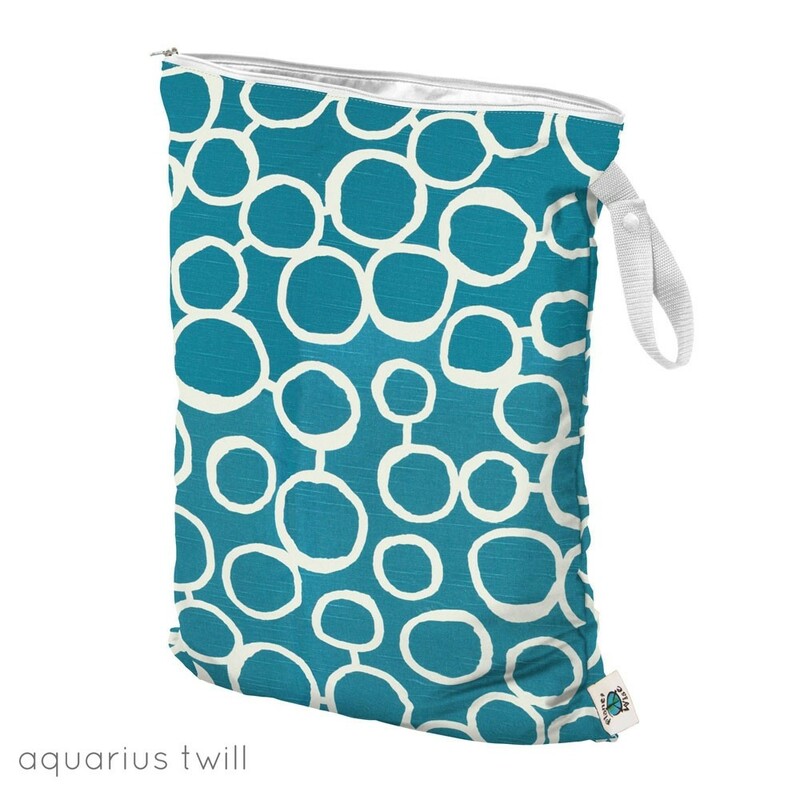 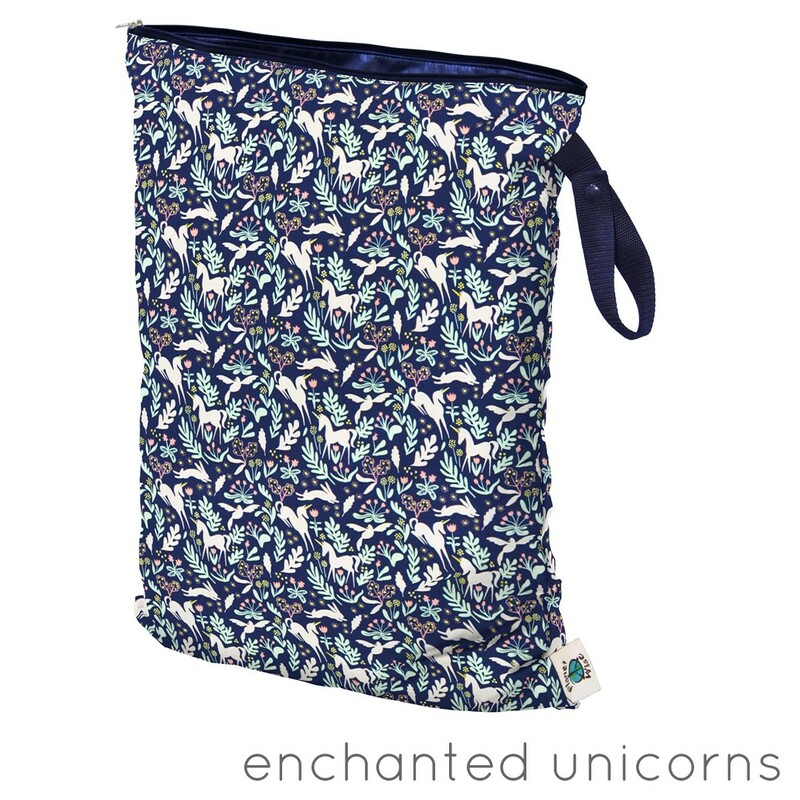 No water can escape from these Planet Wise bags making them perfect for messy stuff and cloth nappies.